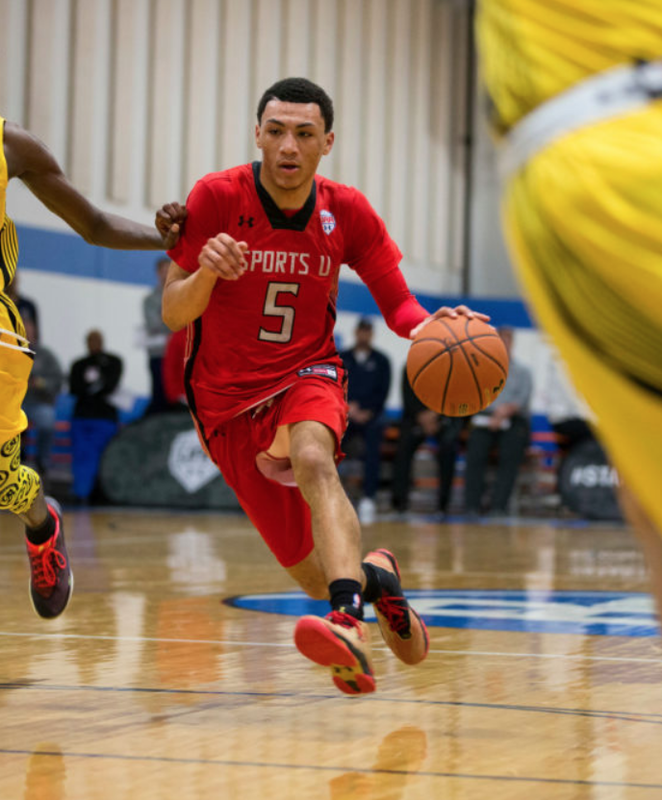 Jahvon Quinerly, a point guard out of Hudson Catholic high school by way of Jersey City, is one of the most dynamic players in the country. 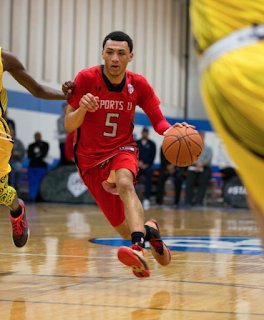 Quinerly is rated a 5 star point guard by 247, Scout, Rivals, and ESPN; he is no.3 in New Jersey, no.4 among point guards and the no.15 prospect in the nation for the recruiting class of 2018. Quinerly is lightning in a bottle and a bullet in transition. He can score from anywhere on the floor with the ability to draw double teams. Quinerly has exploded in games including 31 points and 10 assists in a sectional semifinal game and 32 point 7 rebounds and 10 assists in the Metro Classic. Quinerly has great court vision and is able to get others involved, Quinerly is the type of point guard that can lead a championship level team. He has a game similar to Damian Lillard but with more speed (and less size). He is a 2018 commit for the Arizona wildcats and will be a game changer with the ball in his hands. He has played against the best players in the country and against them he has proved he is one of the best in the country. At 6-0 170 he packs a variety of offensive moves with elite dribble skills. Quinerly could be a one and done player. 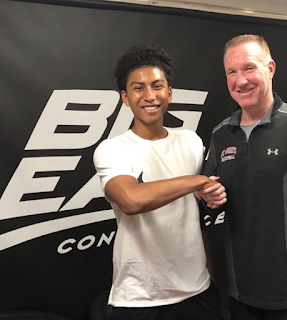 He has the scoring and play-making ability to be an impact point guard at the next level. I see Quinerly being a top 20 pick in the 2019 or, if he decides to stay, 2020 NBA draft. He could even have the talent to be a top 10 pick. Quinerly is the definition of show time on the basketball court and will be a crowd pleaser. He isn’t on any NBA draft boards but I believe by the end of his freshman year Quinerly will be ranked among the best prospects in his draft, my prediction is 2019.